You will spend all of your time in the mountain contemporary remodeled kitchen that opens to an informal dining room & family room. Updated kitchen features Caesarstone counter-top, island, Bosch stainless appliances, walk-in pantry and tons of storage. 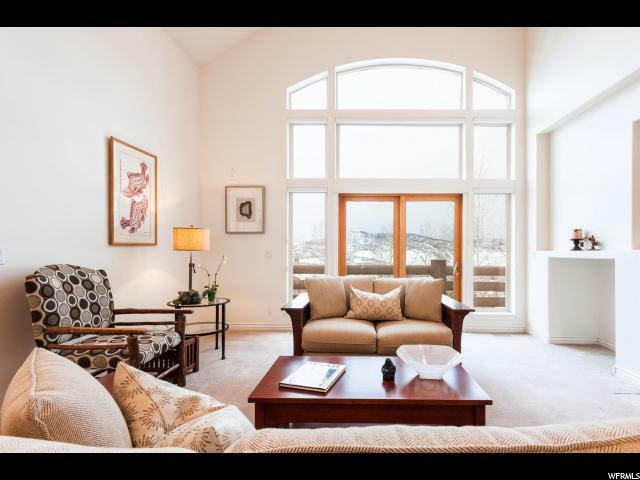 Light filled formal dining room and living room with gorgeous views of Jeremy Ranch, ski runs, mountains and open space. 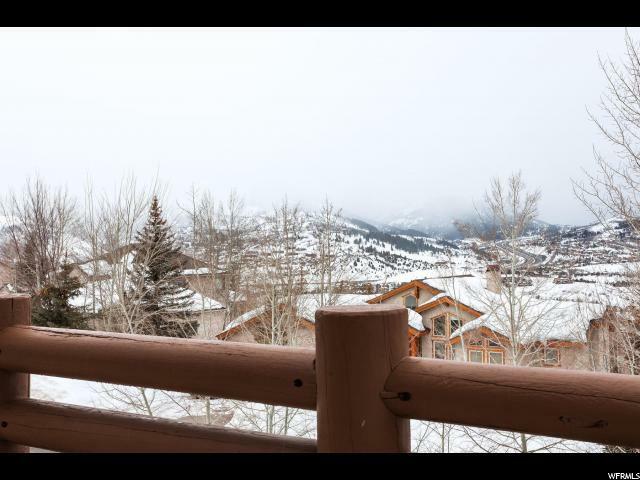 Wake up to amazing views from the large master suite with fireplace, private deck, and master bath with jetted tub. Two additional jack & jill bedrooms on the upper level, with another bedroom on the main level. Lower level great room with enormous storage area. 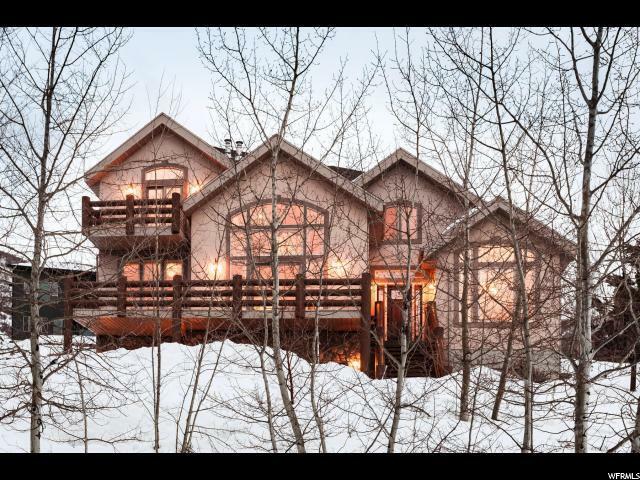 Heated, oversized 3-car garage with bath. Fully landscaped, private yard with deck perfect for outdoor dining, entertaining and children's play area. Central air conditioning for comfort during the summer. 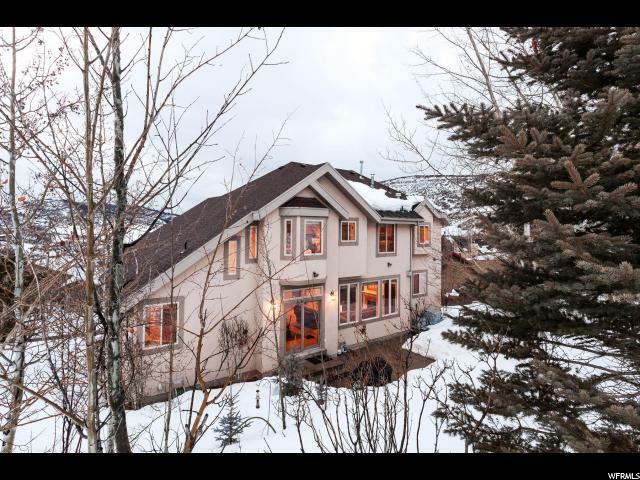 Easy access to Park City trails, schools, shopping, and Salt Lake City.